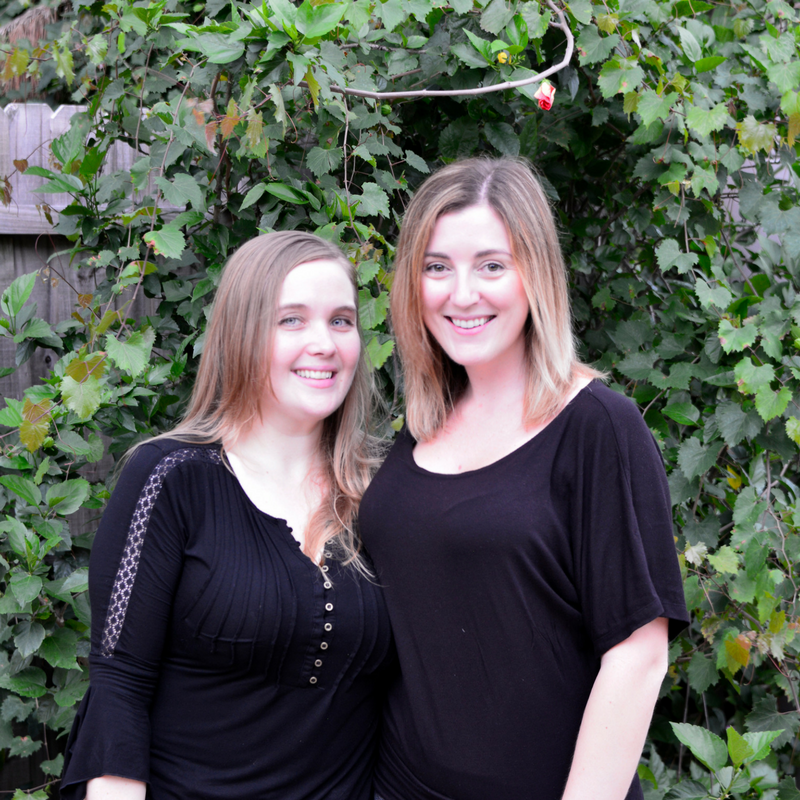 Have you been wanting to start a keto diet but don’t know where to start? 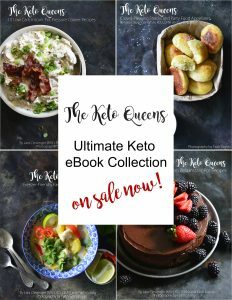 Then this ultimate keto diet ebook bundle is perfect for you! 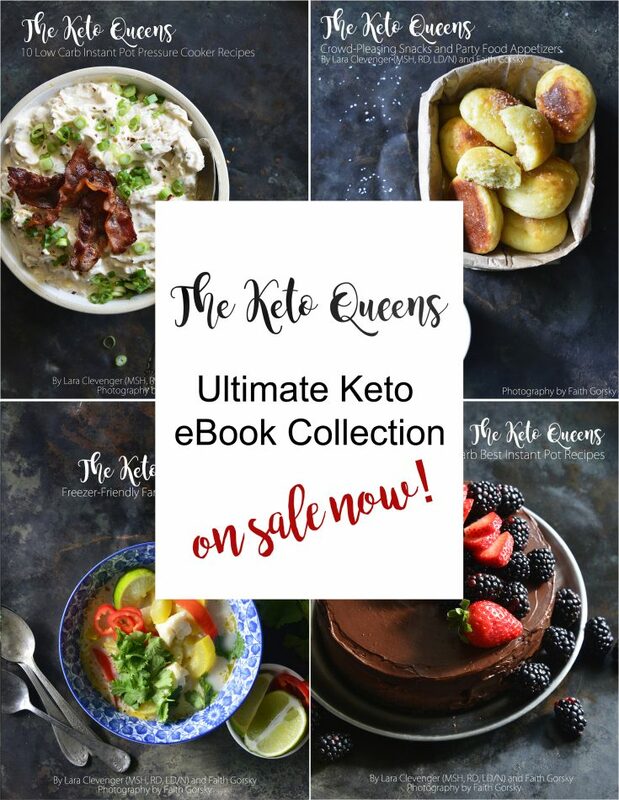 The Ultimate Keto Diet Ebook Bundle includes all 9 of our keto ebooks! 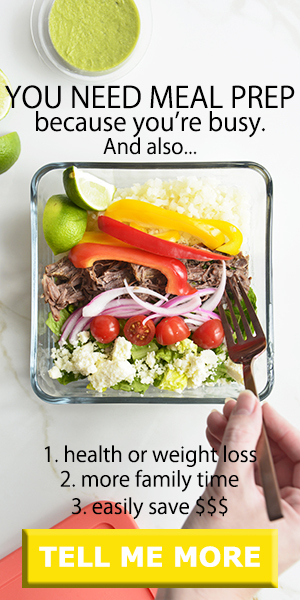 This bundle is valued at over $30 and we’ve bundled them together for only $19.99! If you love these ebooks, consider joining our AFFILIATE PROGRAM where you’ll earn 40% of each sale you refer.